ReUsables: a Feeding Collection made from Corn… really! ‐ Made from a unique corn bioplastic (PLA) formula. ‐ Corn is a renewable and sustainable resource. 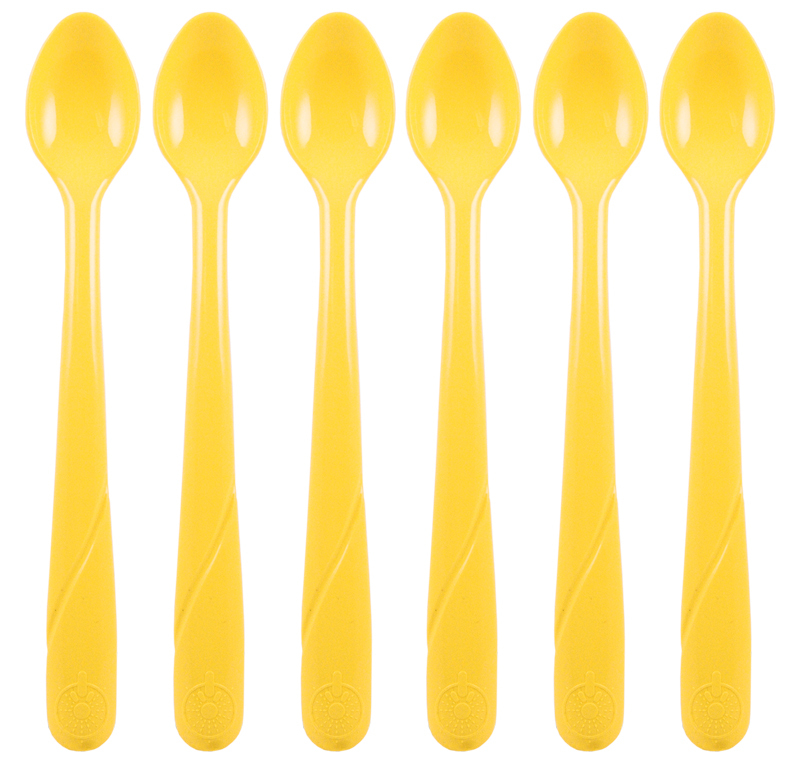 The newest ReUsables, Infant Spoons are the smart choice for parents: the long handles make it easier to get food out of the jar, and the narrow bowl is perfect for baby’s little mouth. Set of 6, so you can take an extra one along wherever you two wander!